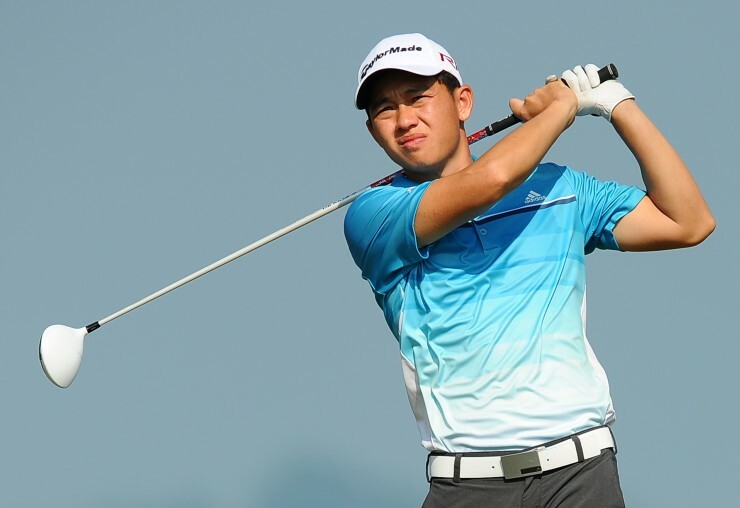 A hot putter has set up Ben Leong for his first Professional Golf of Malaysia (PGM) Tour title this season and his second pro crown of the year following his victory at the SapuraKencana CIMB Classic National Qualifier last month. 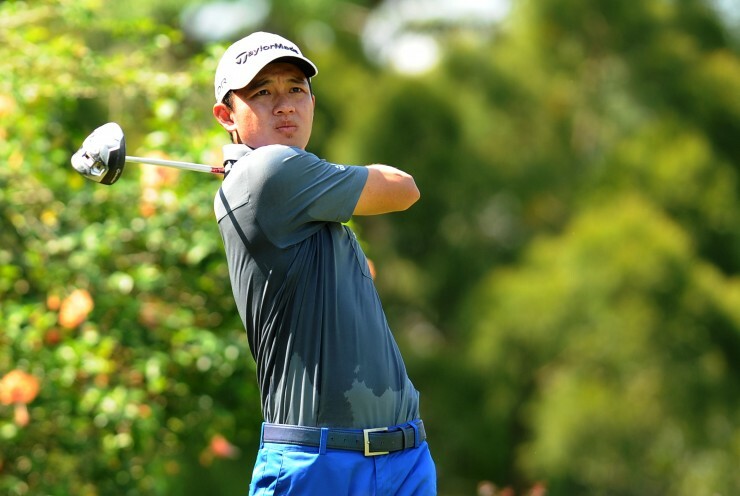 The 29-year-old from Sabah shot a third round 68 in the Perlis Closed Championship at Putra Golf Club in Perlis today to move a massive 11 strokes clear of the field with just one day to go. He climbed to 11-under-par 205 after three rounds and had R. Nachimuthu in second place on even-par 216, following the latter’s 68 today. Airil Rizman carded a 71 and was third on one-over 217, while Lim Eng Seng (71), Sukree Othman (72) and Wilson Choo (75) were joint fourth on four-over 220. On yet another day of tough going for the field, Leong’s control and patience kept his mistakes to a minimum as he had only two bogeys, which were countered with six birdies. “My putting was good today and that helped through another tough round,” said Leong, reflecting on another performance that will do his confidence no harm as he prepares to make his debut in the US PGA Tour’s US$7 million CIMB Classic at Kuala Lumpur Golf & Country Club at the end of this month. With such huge lead – the biggest he has had in his pro career – it is difficult to see Leong being overtaken tomorrow, barring a catastrophic collapse or injury.